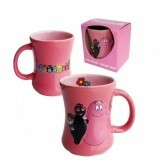 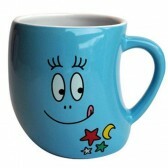 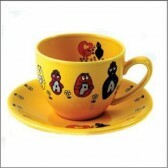 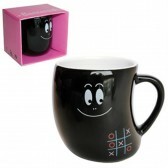 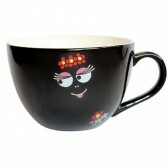 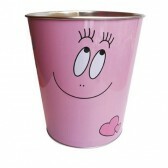 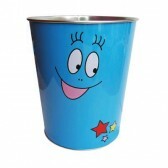 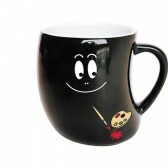 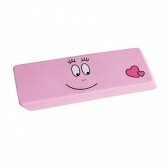 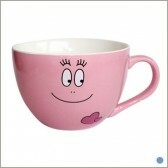 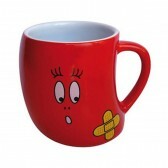 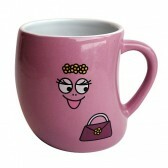 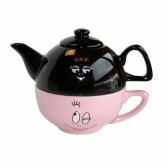 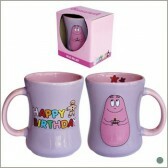 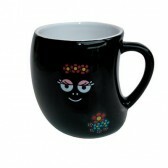 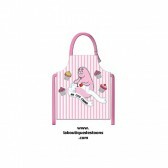 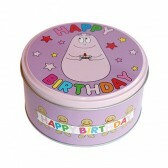 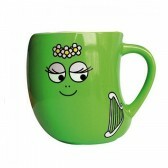 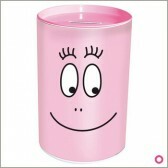 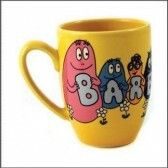 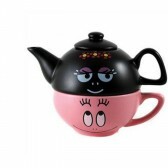 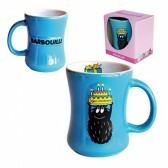 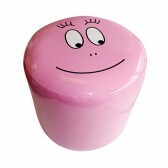 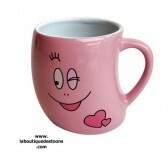 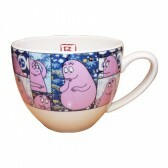 Mug relief Barbapapa "Happy Birthday"
Welcome in the Shop Barbapapathe famous cartoon from the 1970s to the taste of the day a few years ago. 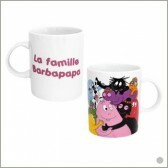 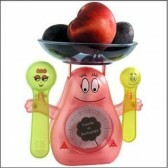 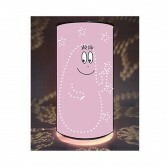 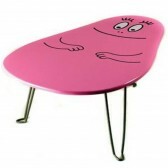 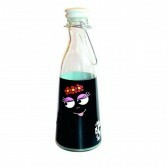 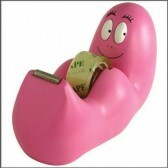 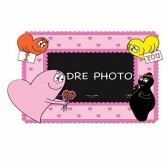 Find < strong>Barbapapa, Barbamamá et leurs enfants dans une collection d’accessoires colorées : lampe, figurine, couette, tee shirt, objets déco, etc. 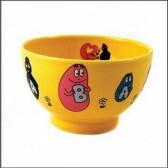 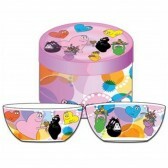 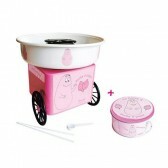 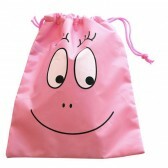 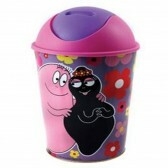 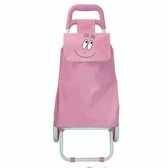 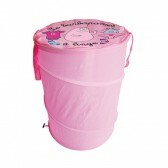 The Barbapapa were created in 1970, they are of Franco-American origin and tell the story of Barbapapa and his family through their adventures. 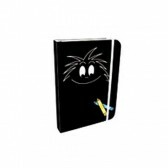 The personalities of each of the characters make the poetic and humorous stories while transmitting positive values and news messages. 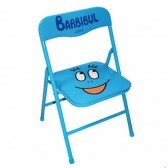 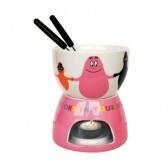 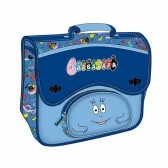 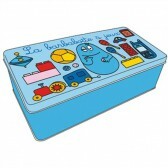 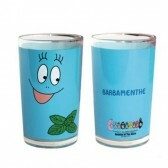 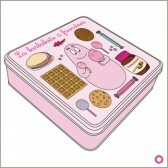 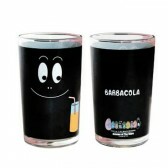 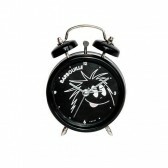 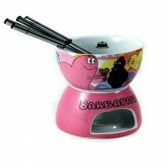 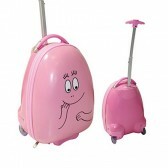 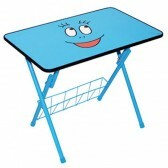 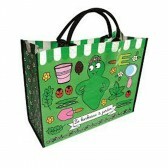 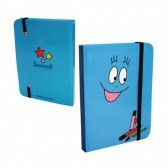 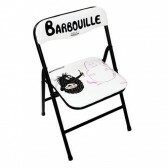 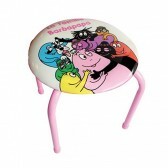 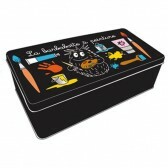 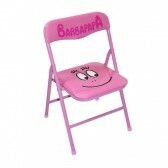 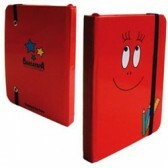 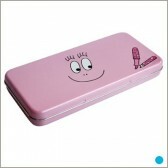 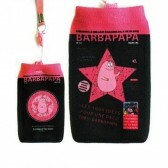 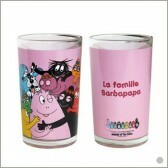 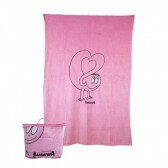 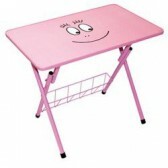 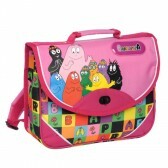 The nostalgia of parents makes the Barbapapas always also popular. 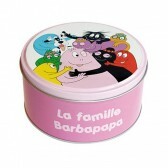 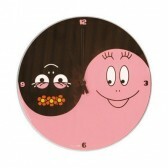 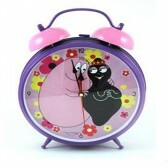 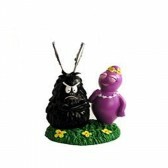 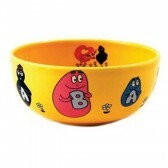 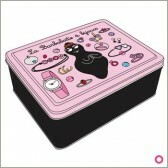 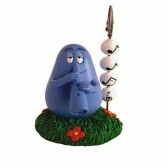 Aoday ' today 94% of 4-5 years know Barbapapas.